Drywall inside a home can be a tricky task to take on alone. Ensure that you hire a professional for the job when it comes to having walls put up. Whether you’re adding an addition or just need a wall inside the home, or if you’d like to add a room inside, then a drywall contractor can provide the specialty services you’re in need of. Contractors can come in and install the drywall for you, without having to worry about making a mistake. Drywall is not only heavy, but it is hard to deal with. Therefore, it is important to speak with contractors that specialize in this type of material. It can be smooth, provide a great look and not look like it was thrown up somewhere. 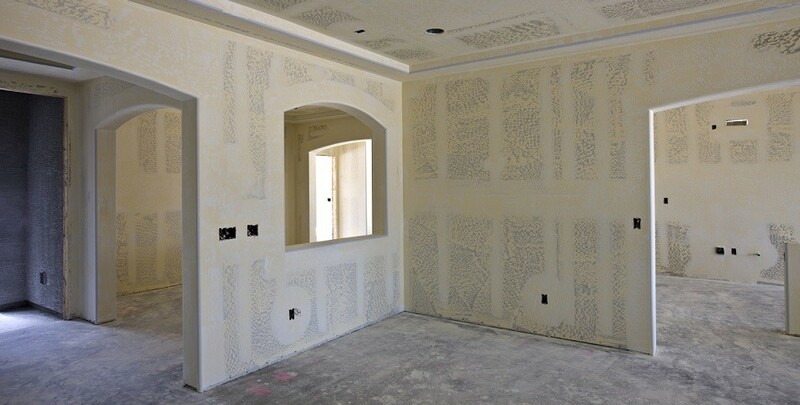 If you’d like to have drywall added to your home for whatever reason, speak with specialists that can provide you with a customized quote for your project. Give an agent here at Contractors Today a call or fill out the form below for more information.